The weekend is here and that means no work for 3 days as its a bank holiday, and even better im going to Wembley on Monday to watch Swansea City vs Reading, I hope the swan can make it to premiership, it will be amazing if they do. Friday tends to be my rest day, but as I didn't swim Tuesday and im off out to watch the champions league tomorrow with my mates on an all dayer I wont have time to get a swim, cycle or run in as I've got my order to cut the lawn before I leave. The session today was going to be an easy run, well not easy just a free run, I knew the route I was going to run, it was one I haven't run for some time, it will take over an hour to complete and the distance was about 8 miles, so a great workout. The route starts with a long up hill run, then to slight down hill and then another up long up hill so you have to work hard. To make it harder I was running into the wind on the way out, I wish this wind would go away, its meant to be summer! I had to stop twice today on route due the traffic, im normally lucky with the traffic lights and managed to sneak across the road before the cars go zooming by or while the green man is flashing, but no joy today and as it was a free run I didn't mind. (Hence the 2 dips in the graph) I'm also chuffed as this was a free run I managed to complete the session averaging at 8 minute miles. I looked at previous times I have done this run about 8 months ago was the last time I did it and and today I was about 9 minutes quicker. It really shows how far I've come in 12 months and as this wasn't a gut busting run I probably can go quicker. 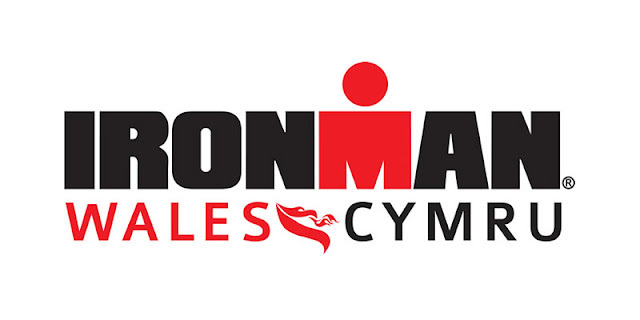 Next weekend I've got my first half marathon of the year, I normally run half marathons twice a month as a training run so im not worried about the distance, even though I haven't run any in May which is typical but I was training for the triathlon at Llanelli. I'm going to limit my runs for an hour max now until after the race next weekend and rest next Friday and Saturday.